Tired of people stealing everything inside of your chests and destroying all of your possessions? Say goodbye to losing your diamond pickaxe that probably took a little longer than usual to get! 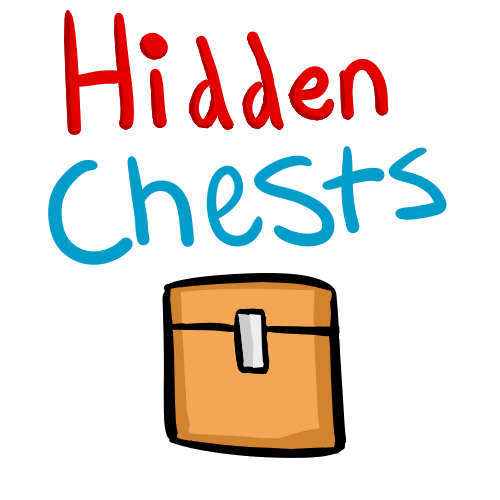 With the Hidden Chests mod you can disguise your chest as a different type of block! Such as: Stone, cobblestone, wooden planks, and many more!